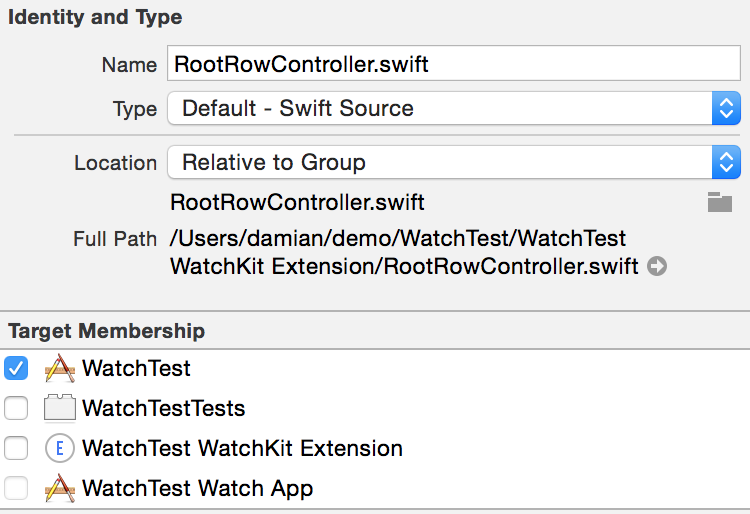 Trying to create a simple WatchKit table, I hit the error shown in this blog post title. 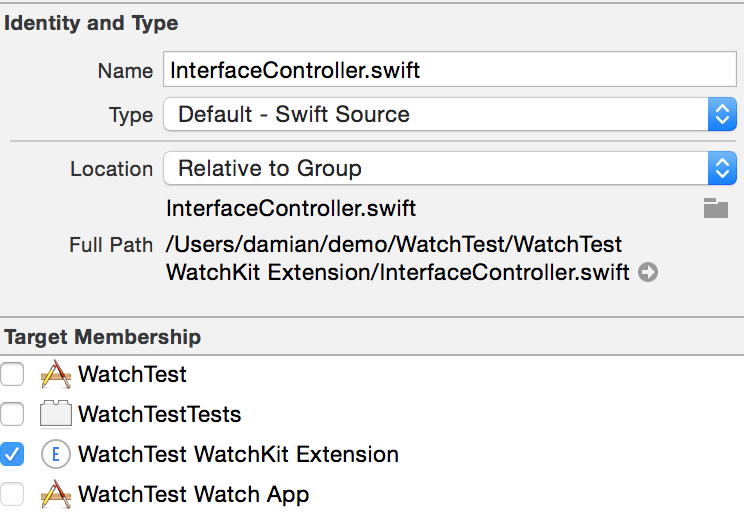 It would be nice if the Watch App’s storyboard only saw classes in the Watch Extension’s module. 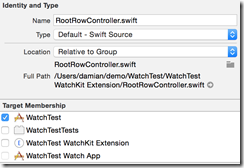 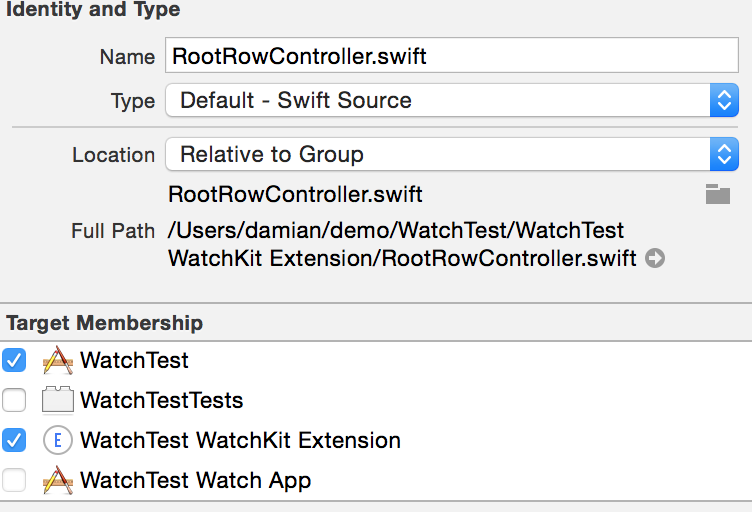 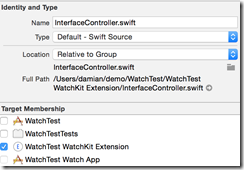 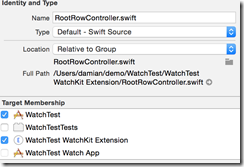 This entry was posted in Apple Watch, Swift on November 19, 2014 by damian.